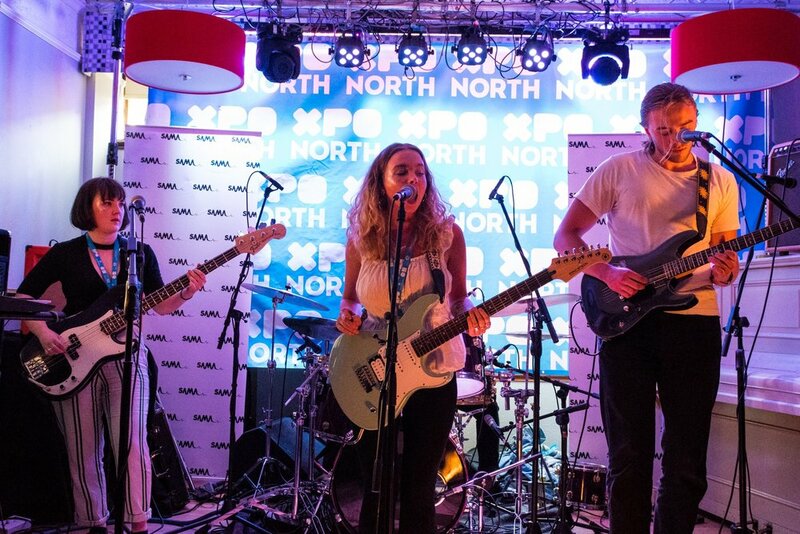 Every year the SAMAs head to Inverness for XpoNorth Creative Industries festival. Every year we have an absolutely great time, meeting people, discovering new artists, learning about the industry, and generally having fun...last week was no difference. SAMAs hosted a showcase stage for the two nights at The Phoenix Bar as part of the festival. Photography by Roddy McKenzie, Al Donnelly Netsounds and Robert Adam. We'd like to thank Xpo North for the opportunity and continued partnership. Also thank all the artists, the photographers, and everyone who was at the festival.